As a professional who specializes in fixing home appliances, I know a thing or two about getting the most out of a water heater. Most people know how expensive heating a home can be, especially with an improperly managed water heater. Making a conscious effort to take steps to reduce your home’s heating costs can be tough when your bills are continuously high. However, one of the biggest contributors to high heating costs is most likely the water heater. Under typical circumstances, a water heater will account for roughly 18 to 20 percent of a utility bill, which is a pretty big chunk to be spending. Fortunately, at Fix-it Rite in Sacramento, we how to make the small fixes you need to help with heating costs, and, really, it doesn’t take much. Here are a few tips that may help you get the most from your water heater. Call Fix-it Rite in Sacramento at (916)363-6022 to schedule an appointment for water heater maintenance. We also offer emergency service for immediate assistance. Call today at (916)363-6022. Every once in a while, it is a good idea to observe the temperature on your water heater. When there are not many people in the house, there is no need to have temperature very high since there is not much hot water being used. The average water heater temperature stands at 120 degrees Fahrenheit. (Don’t worry, the water reduces in temperature as it makes its way through the pipes, so it’s not that hot when it comes out of your shower head.) By reducing the temperature by 10-15 degrees, you might be able to take advantage of three to five percent water heater bill reduction. Have you ever heard a leaky faucet continuously drip in the middle of the night? It’s annoying, isn’t it? Well, if that bugs you, think of the cost for that leaky faucet. On average, a slow leak can drip approximately 40-60 times in a minute, which equates to around 3,000 gallons of water in a year. Besides the money you’re wasting on this water in your water bill, you could also be wasting money on your heating bill if that leak is coming from the hot water. 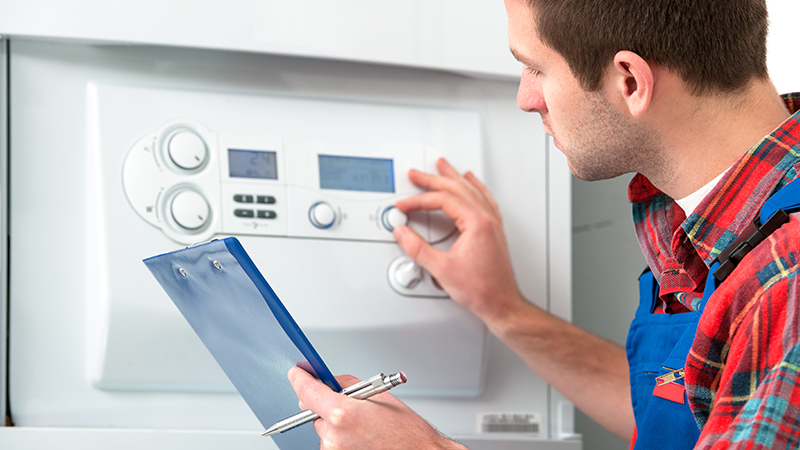 Basically, this means that your water heater is constantly using energy to replace the hot water. Now imagine how much that costs. If the shower heads in your bathrooms were made before 1992, it is time for the shower heads upgrade. The old shower heads are likely pushing out more water than many of the modern shower heads. Yes, that means you’re spending more money. Typically, an older shower head will push out 2.5 to three gallons of water per minute on average, which is approximately 20-25,000 gallons of water per year. One good resolution is to have us install low-flow shower heads in your bathrooms. 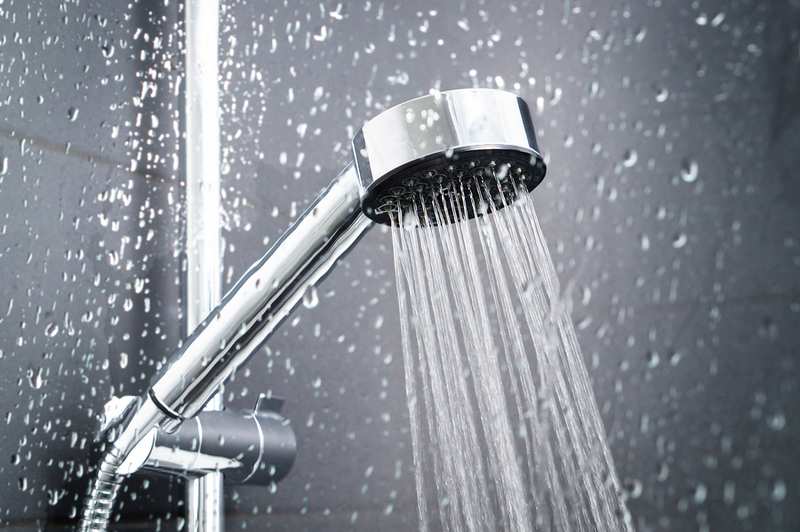 Low-flow showerheads restrict water flow and only push out between 1.5 and 2 gallons of water per minute. Think about how much you could save. Using too much hot water is easy. We use it in the sink, in the shower, for laundry, and in the dishwasher. Being mindful of the ways you use hot water can also help in reducing the amount of hot water used. For example, limit yourself in the shower by taking shorter showers with colder water. You can do laundry with cold water, and only start the dishwasher when it’s at capacity. By noticing the areas where most hot water is used, you may be able to save money by reducing usage. Like any machine, a water heater is susceptible to stress, and the harder it must work means the more energy it uses, and energy costs money. Water heaters tend to build up sediment over time. When too much sediment builds up, your water heater will have to work harder to produce hot water, which uses more energy and you know what that means. That’s why many manufacturers recommend having maintenance on your water heater every six months. Draining the sediment from your water is an easy process that takes us at Fix-it Rite about 15-30 minutes, depending on the location of your water heater. If you find any of these tips difficult for you, feel free to contact Fix-it Rite! Sacramento to help you out. If you are unsure if your water heater needs to be replaced or repaired, check out our previous article to learn more about the signs that tell when you need to take action on your water heater. 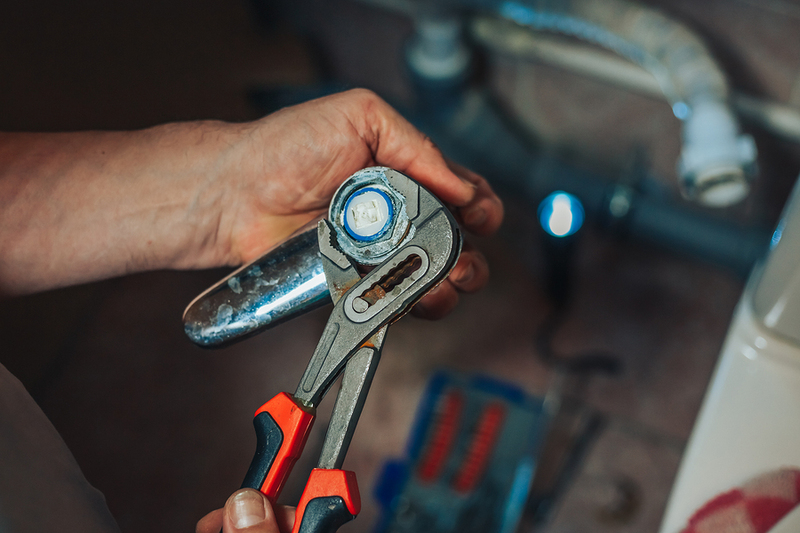 If you are in need of some maintenance for your water heater, call Fix-it Rite in Sacramento at (916)363-6022 to schedule an appointment with our technician. Call us now before your heating bill goes up. Call Fix-it Rite in Sacramento at (916)363-6022.